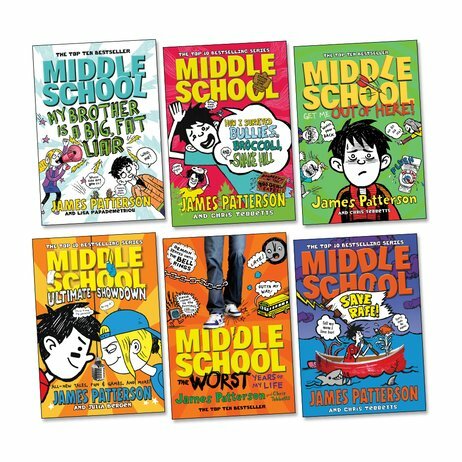 James Patterson’s mahoosive school series. Nothing middling about it: it’s gone straight to the top of the class. (Unlike Rafe.) Rafe Khatchadorian has enough problems without throwing school into the mix. A surname no one can spell. A total brat of a sister. Parents. Bullies. Detentions. 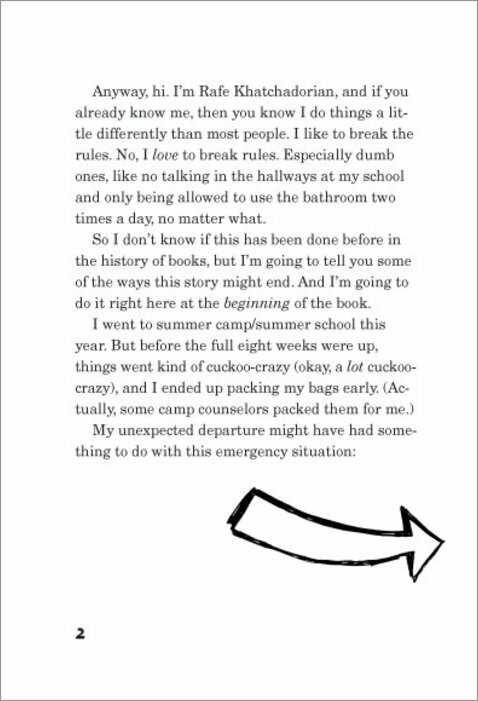 Plus, troublemaker Rafe doesn’t exactly get off on the best foot with his mission to break every single school rule! 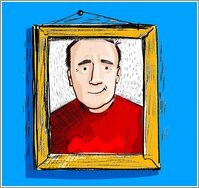 Packed with funny cartoons, this is Rafe’s account of middle school hell. He may not be a great student. But he’s head boy at making you laugh! 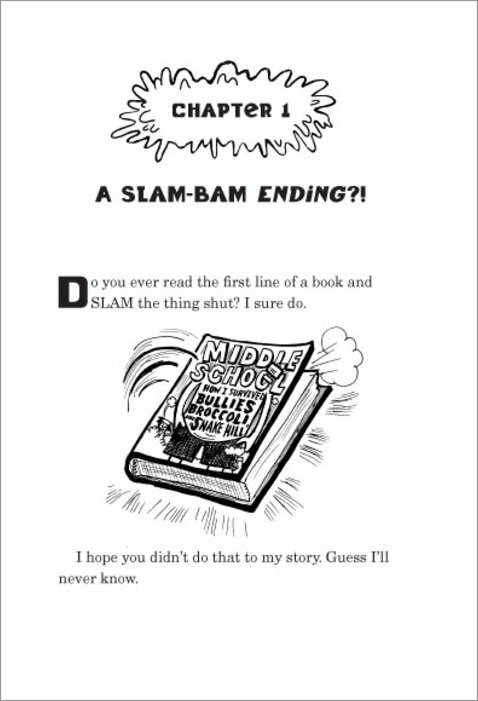 Middle School #6: Save Rafe!